Your day of wedding limo transportation should be spectacular and seamless. Action Limousine can accommodate your needs for this most important and memorable event. 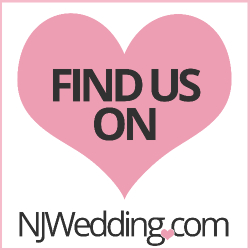 Action Limousine provides luxury NJ wedding sedans, stretch NJ wedding limousines, classic New Jersey vintage wedding limos and many more vehicles for you and your wedding party. You can count on Action Limousine to arrive on your wedding day early to make sure the wedding limo is just the way you want it. Once your wedding party is ready, your Action Limousine chauffeur will take your party to your NJ wedding ceremony and reception destinations in absolute comfort, safety and luxury.